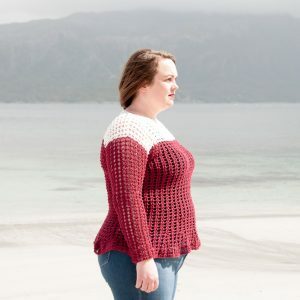 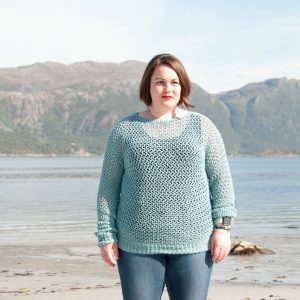 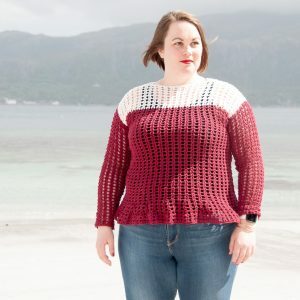 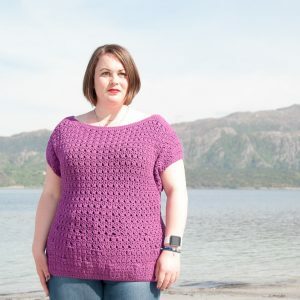 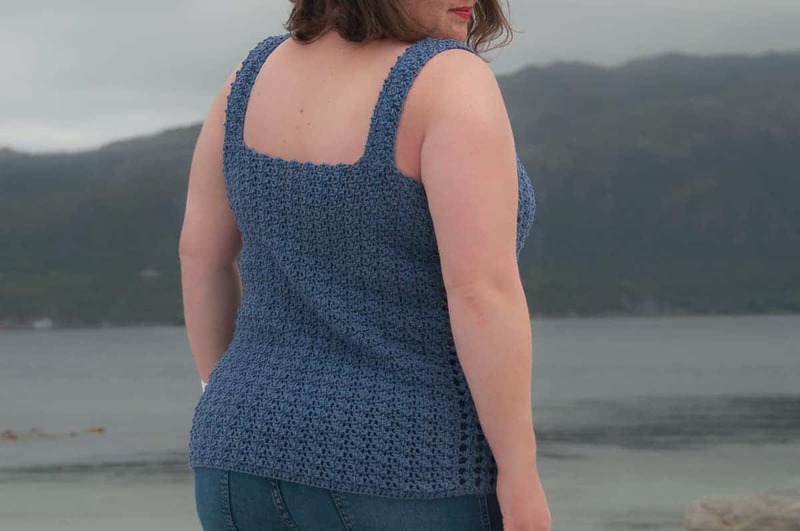 ★ Crochet pattern for the Flores Top, a woman’s crochet top. ★ Perfect to use & make for summer. 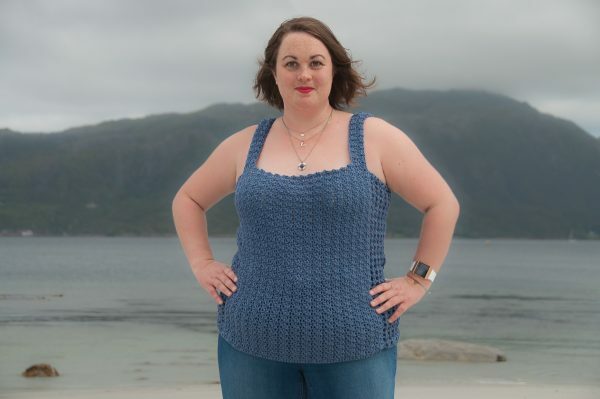 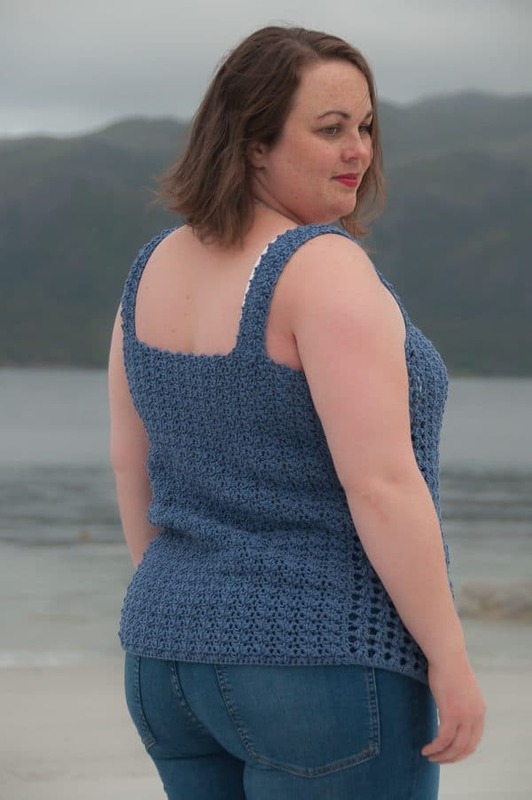 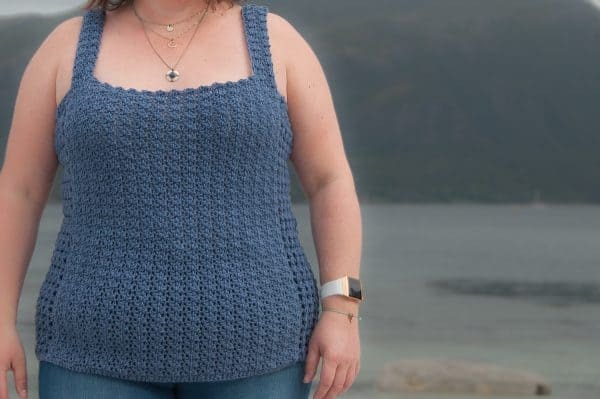 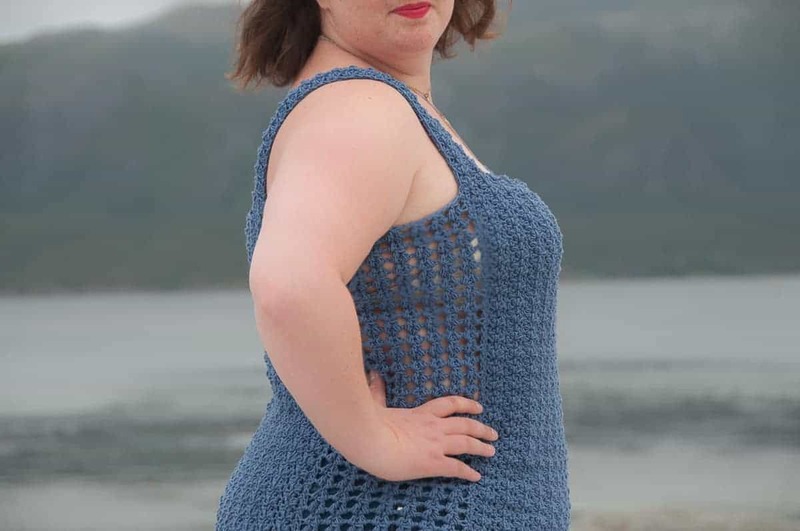 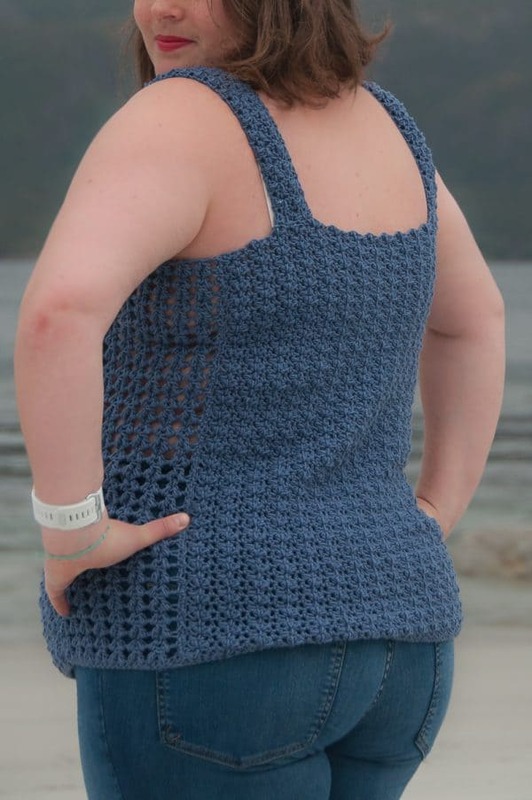 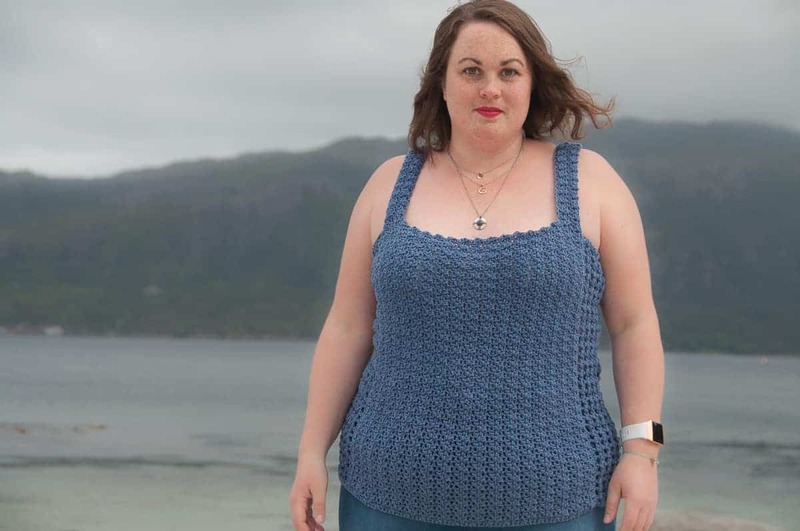 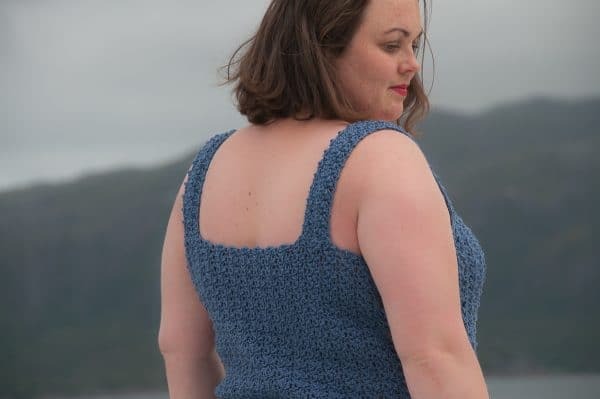 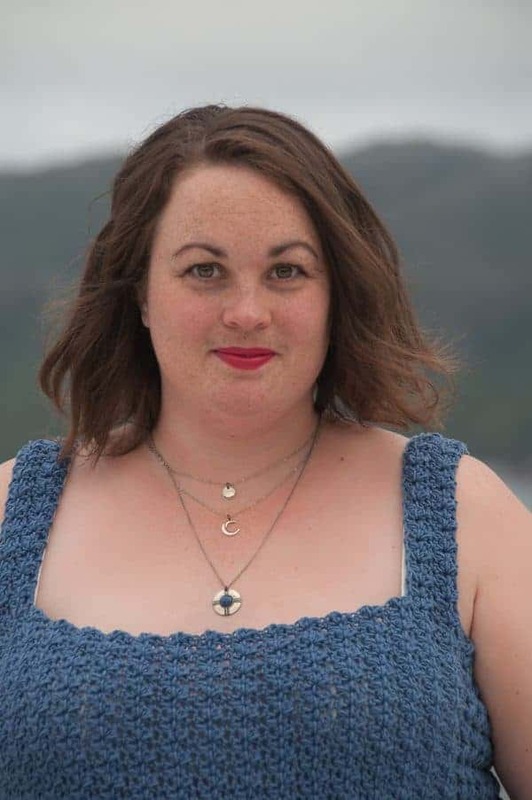 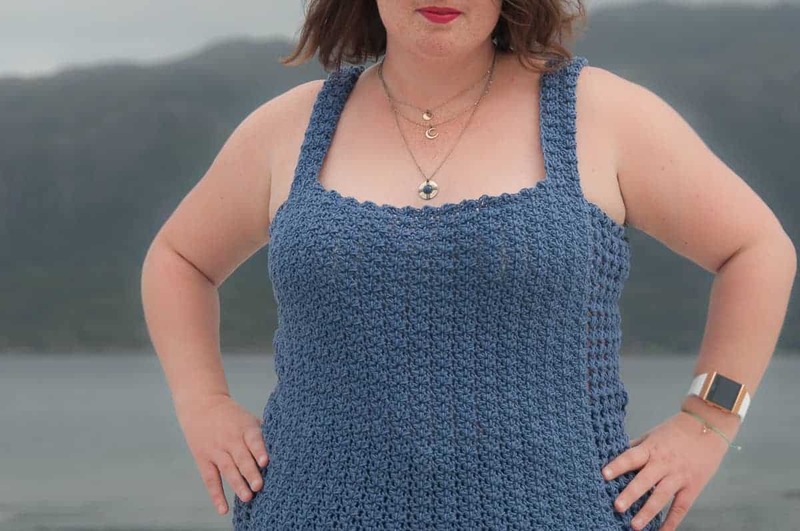 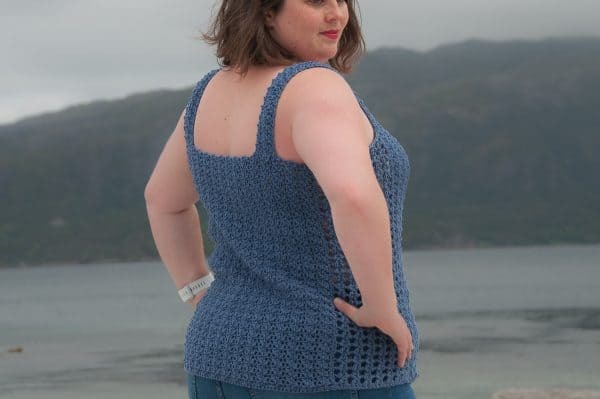 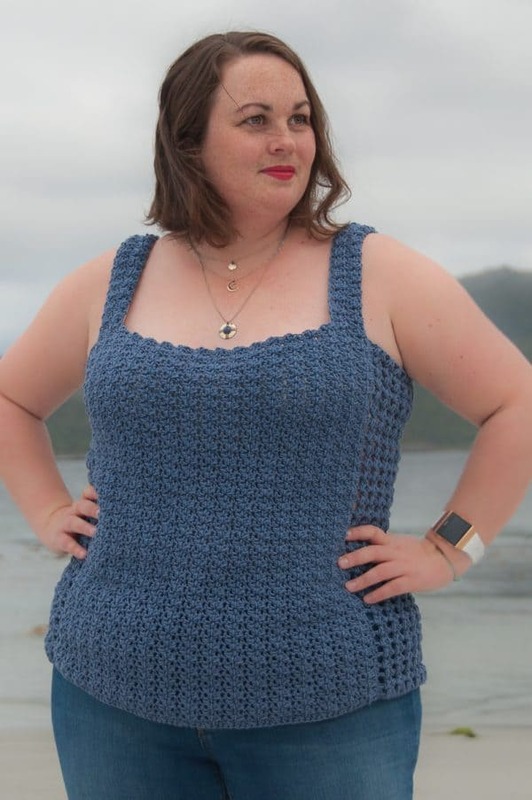 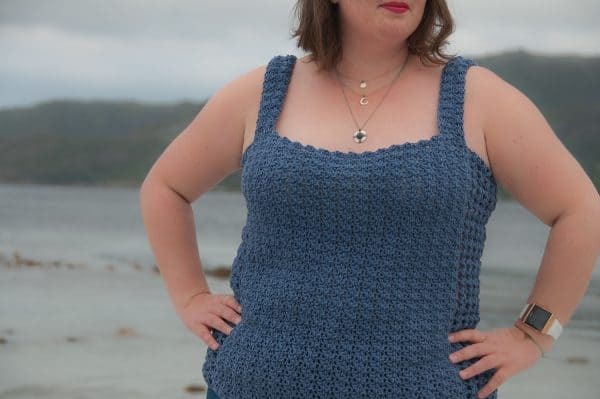 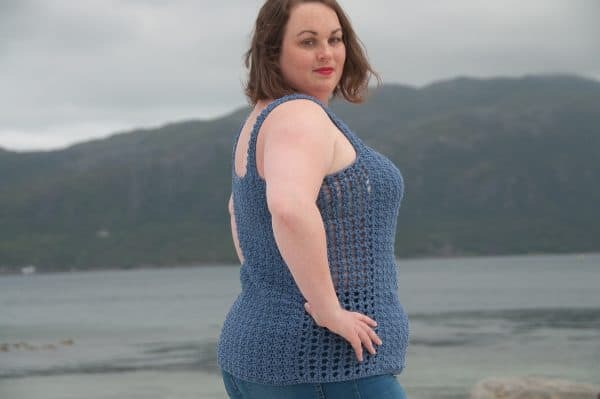 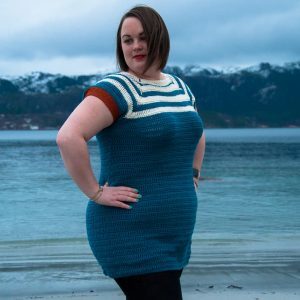 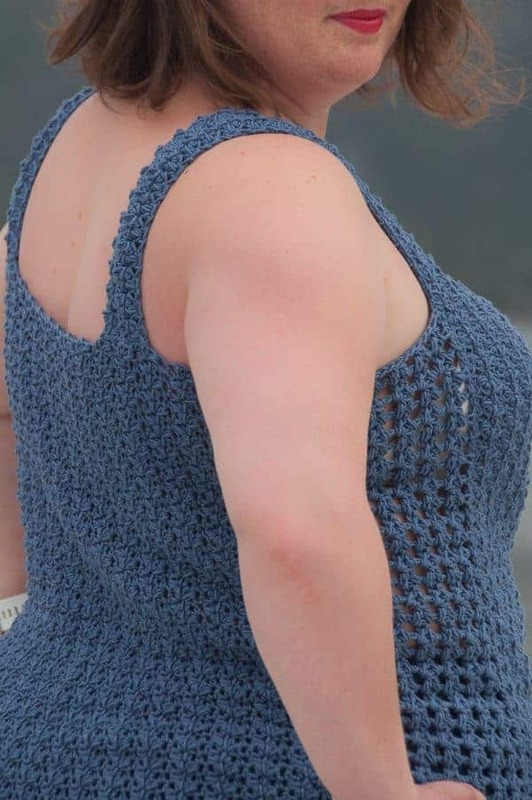 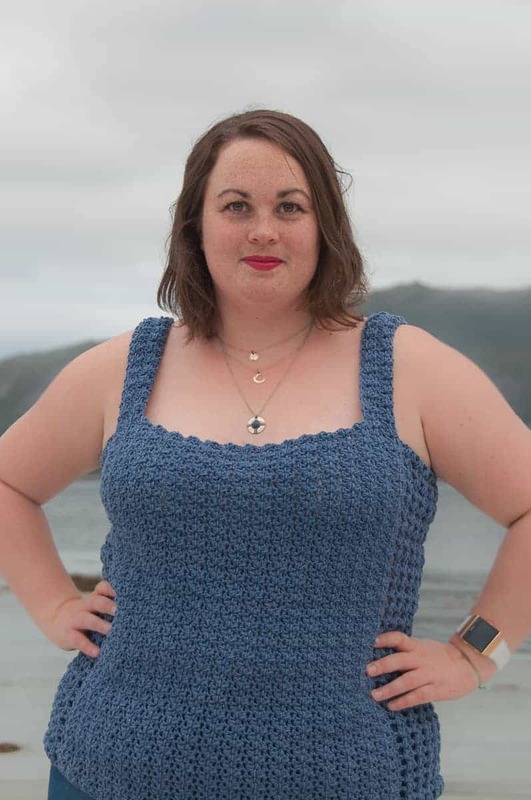 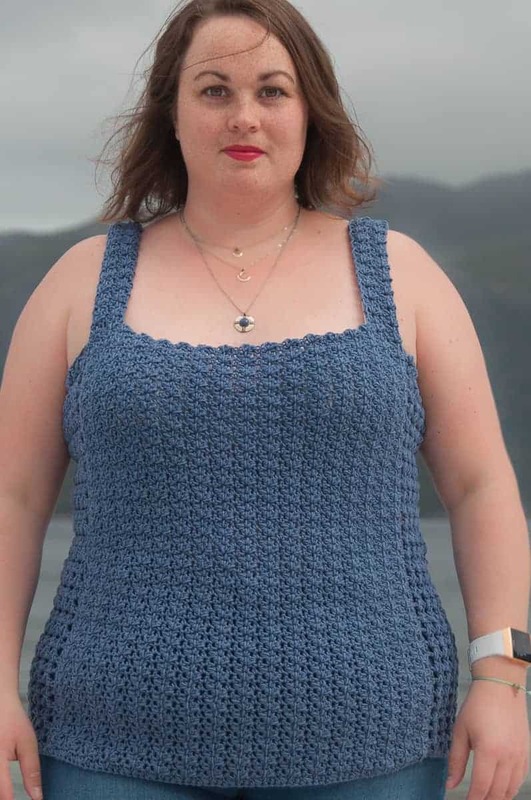 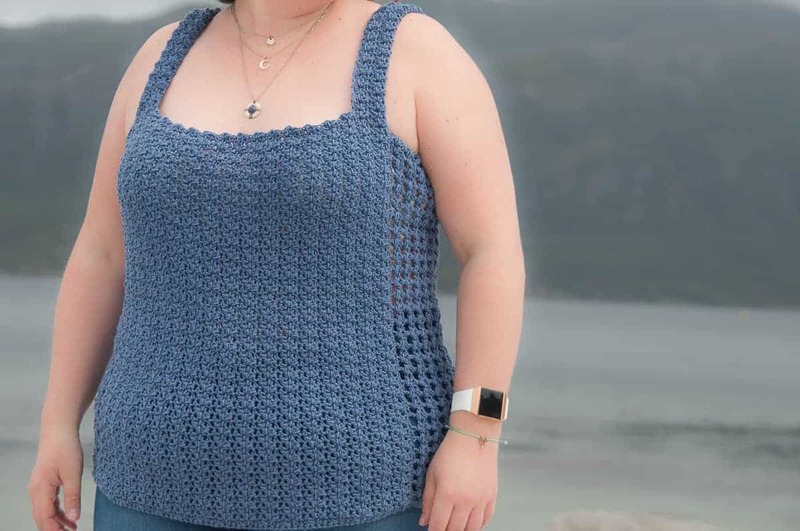 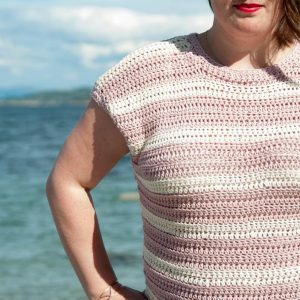 The Flores Top crochet pattern is a fun & laced stitched singlet top. 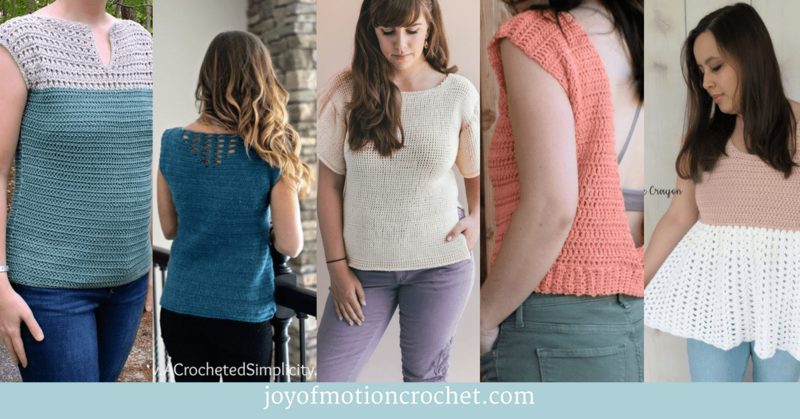 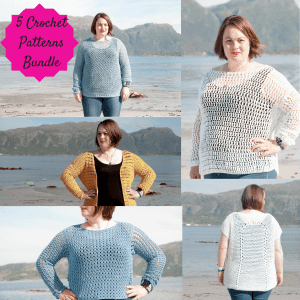 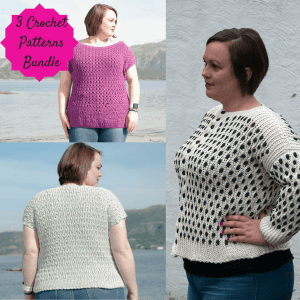 It has beautiful crochet stitch details & it’s a great spring & summer crochet project. 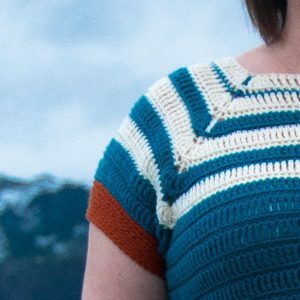 It’s designed with soft cotton yarn & will be a wardrobe favorite the whole year through.